Preschoolers love puzzles! 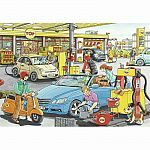 Two puzzles means twice the fun. 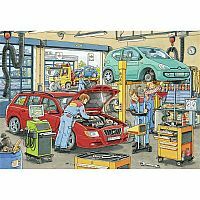 These puzzles include mini posters for image reference and patterned back sides for easy separation. 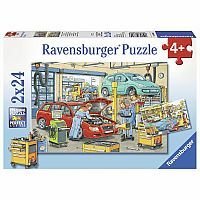 Ravensburger 2 x 24 piece Puzzles are a fun way to train recognition, logical thinking, patience, and hand-eye coordination. 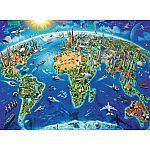 Puzzle difficulty, when chosen correctly, strengthens your child's self esteem and short term memory while having fun! 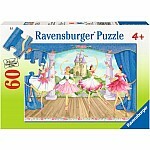 Since 1891 Ravensburger has been making the world's finest puzzles in Ravensburg, Germany. 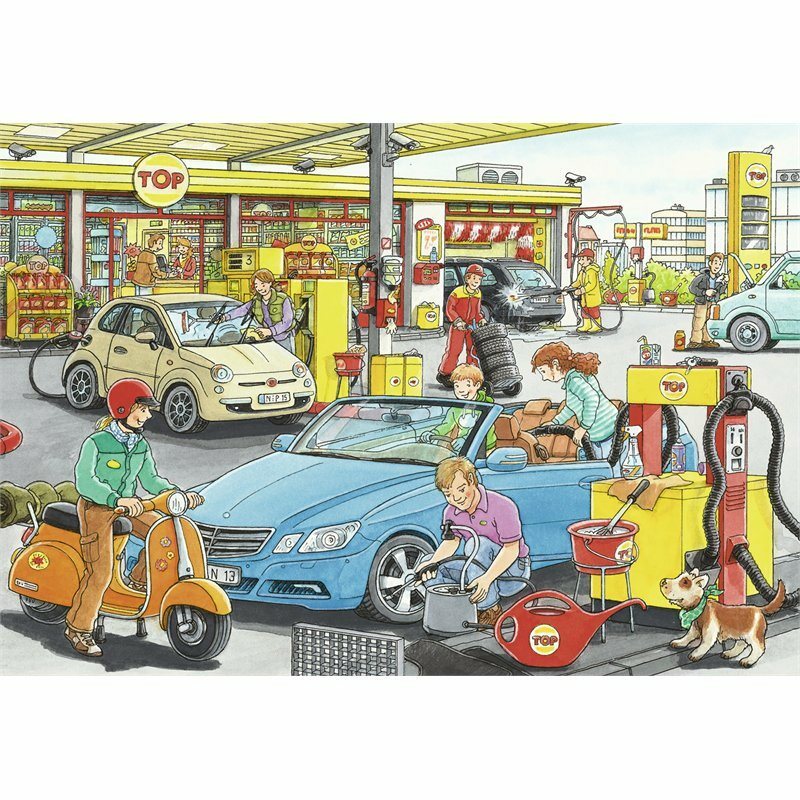 Attention to detail has made Ravensburger the world's greatest puzzle brand! 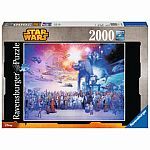 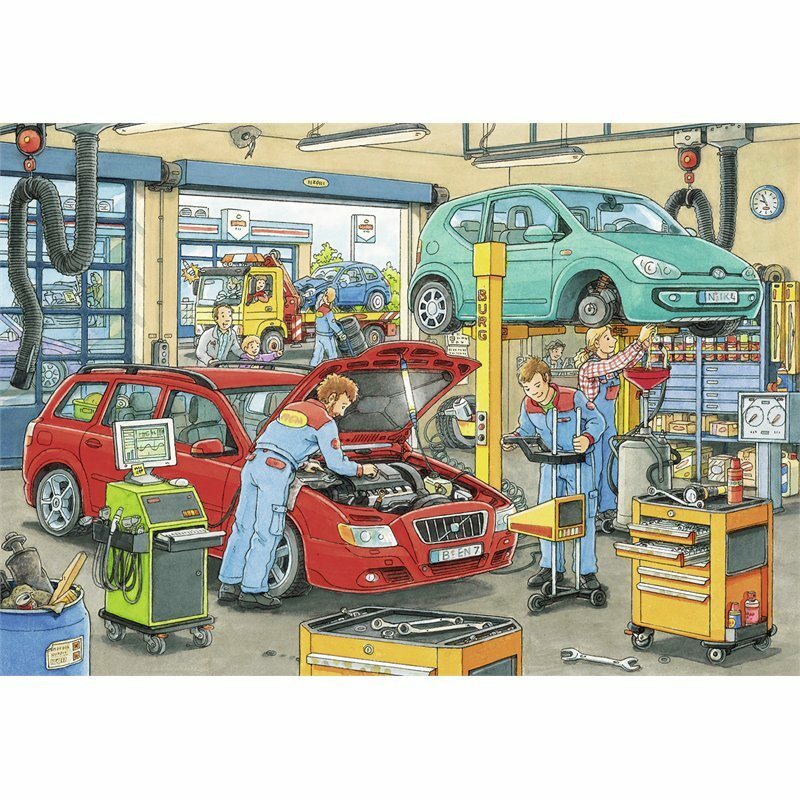 Ravensburger uses an exclusively developed, extra-thick cardboard combined with a fine, linen-structured paper to create a glare-free puzzle image for a quality you can see and feel. 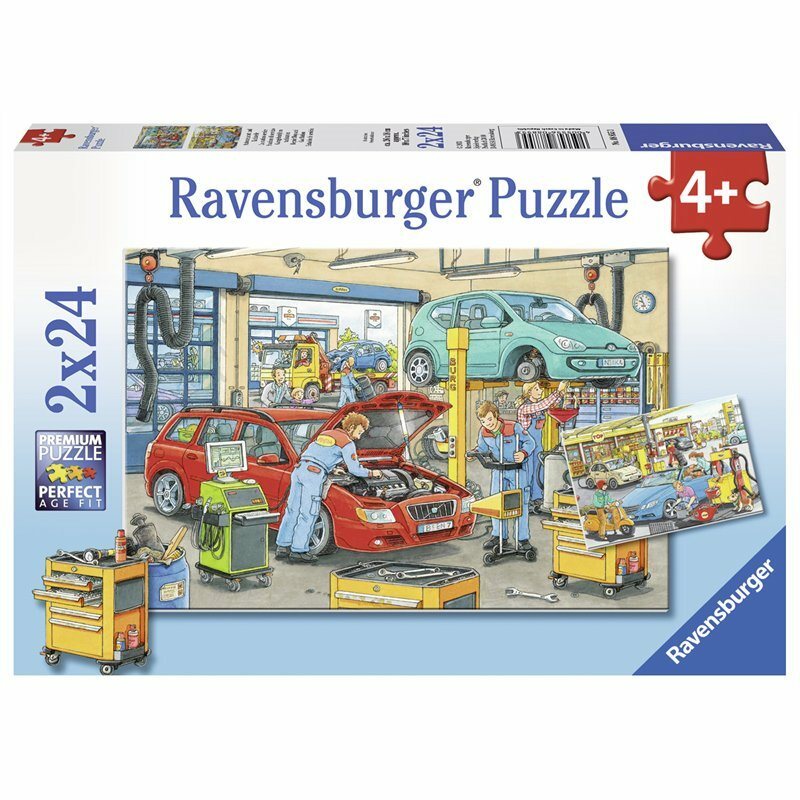 Ravensburger's steel cutting tools are designed and crafted by hand, ensuring that no two pieces are alike and guaranteeing a perfect interlocking fit. Enjoy Ravensburger quality with this family-friendly activity today! 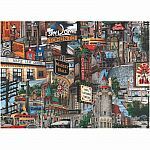 Measures approximately: 11.00 x 1.50 x 7.75 inches..